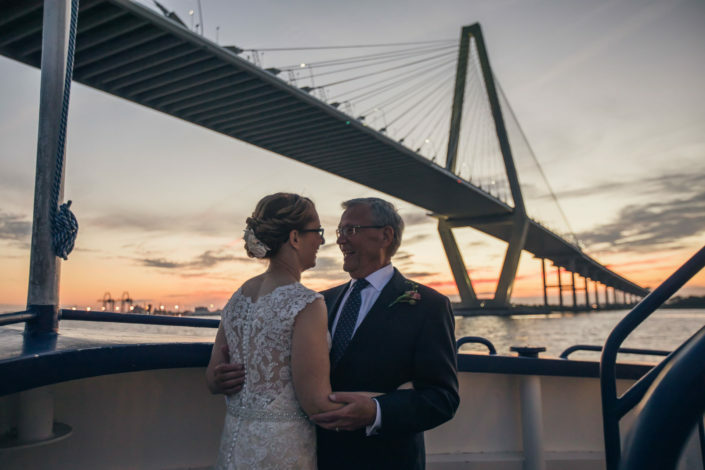 It’s hard to say that any wedding venue in Charleston has a better view than a Charleston Harbor Spiritline Cruise, because Spiritline has 360 harbor views. 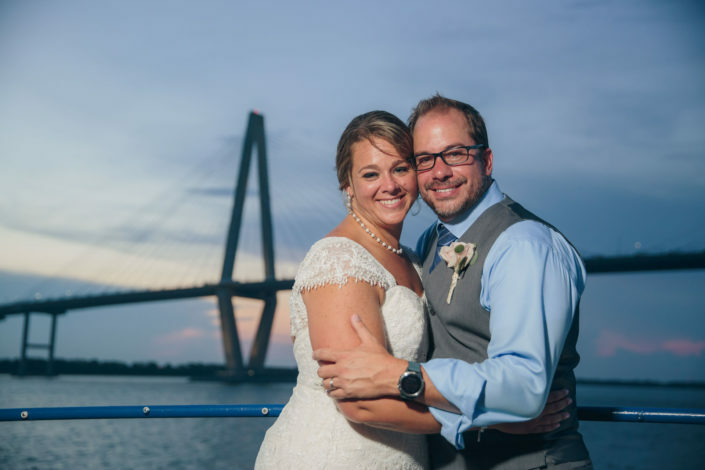 Tour the peninsula from the outside, see the bridge from underneath, and watch the sunset from the middle of Charleston Harbor. 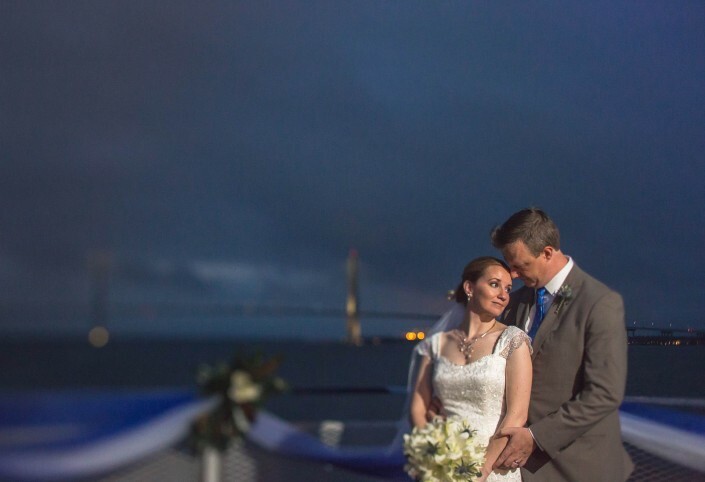 Ceremonies and receptions are cozy and lovely, with great dancing areas, and plenty of quite corners to enjoy the cruise and catch up with loved ones. 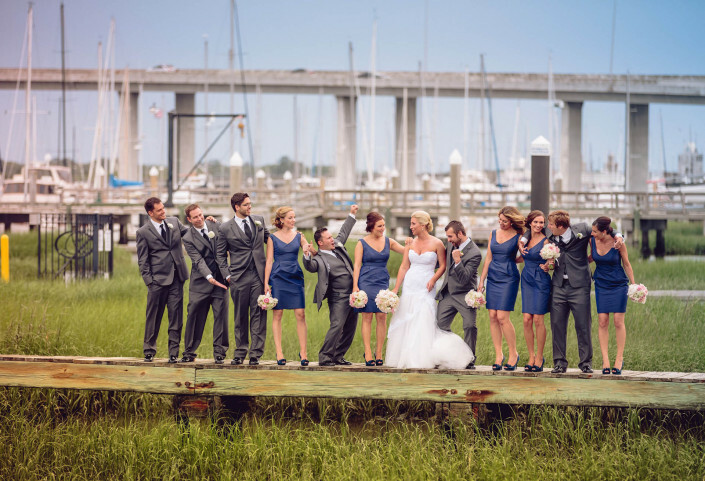 Definitely a unique reception venue idea!